we have pioneered innovative installation of commercial and industrial solar PV systems ensuring our clients receive optimal performance. Solar Landscape began over 30 years ago as a landscaping company that installed solar thermal hot water heaters. Today, we’re one of the most successful and experienced commercial solar installers in the country. The first dot-com domain name was registered and I founded Bart’s Solar Landscape. Click on any year to view our milestones. Al Gore invented the internet and I installed one of the very first solar PV projects ever. The y2K digital apocalypse fizzles, and I hire my son’s best friend Shaun Keegan as a laborer. (Shaun would eventually become the company’s CEO). Honda begins selling hydrogen fuel-cell powered vehicles, and we installed a solar PV system on our New Jersey headquarters. Apple Releases the iPad, and we installed over 12,000 solar panels for one of the largest solar PV projects ever constructed. Facebook goes public, and we are re-branded as Solar Landscape, with a focus on large-scale solar installations. Amazon delivers its first package by drone, and we were recognized again as one of the 50 Fastest Growing Companies by NJBiz Magazine. Millions of homes got “smarter” with Alexa and Echo and we surpass the 100MW milestone and are recognized by Solar Power World Magazine as a national solar leader. As the son of Solar Landscape’s founder, Corey became the company’s working foreman by the time he was 18 years old. After studying at West Virginia University, he rejoined Solar Landscape to manage every aspect of the commercial solar design-build process. Corey leads a skilled and experienced project management, electrician and construction team, focused solely on safe execution and efficient solar PV project production. Corey provides installation consult to equipment vendors and has experience working with every major manufacturer/brand in the industry. Corey is a lead by example, hands on manager, who has trained his construction team to exemplify the highest standards of excellence in their workmanship. Shaun has been a thought leader in the solar photovoltaic industry since studying economics and renewable energy at Colorado University and earning his Juris Doctorate degree at Drexel Law School. He began his career in solar energy at ACS Solar. Working closely with the company’s CEO, Shaun managed the installation of +15MW in commercial solar projects. He joined Solar Landscape in 2010 to facilitate the company’s transition from residential installer, to focusing exclusively on commercial/ industrial and utility-scale solar projects. As Solar Landscape’s CEO, Shaun is responsible for the business management, new project development and legal compliance for the company. 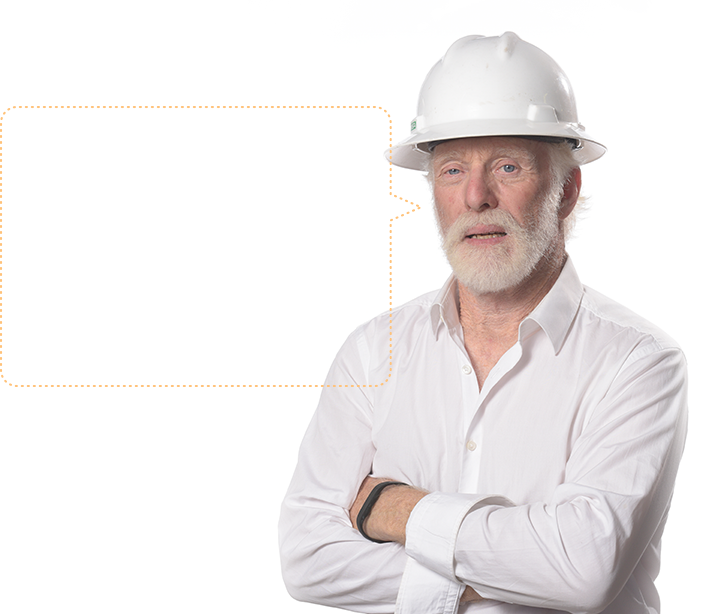 He has built the foundation of Solar Landscape’s culture on professional integrity and personal responsibility.